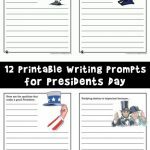 February is the month where we celebrate our Presidents! 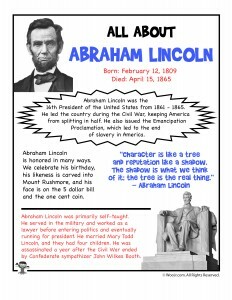 Both Abraham Lincoln and George Washington’s birthdays are in February. 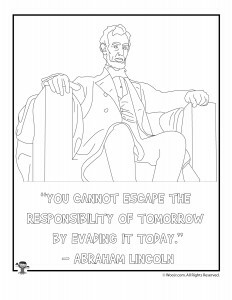 So today I’m sharing some Abraham Lincoln printables with you! These are great for home and classroom use, and gentle on ink usage. 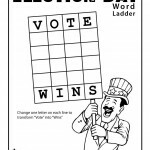 There is a fun fact sheet, a crossword puzzle, a word search, and a coloring page with a famous quote. 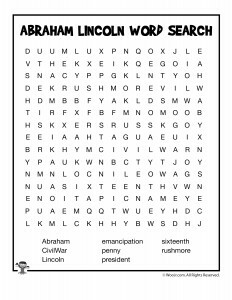 To learn more about Abraham Lincoln, I recommend the Abraham Lincoln page at History.com or checking out books about him at your local library. 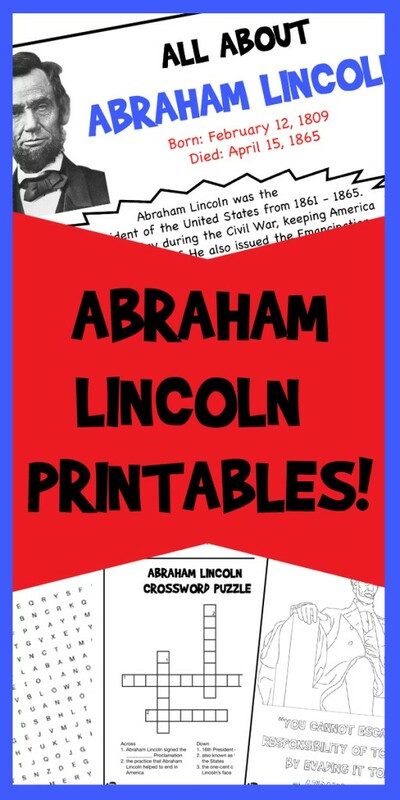 One of the most fun and interesting ways to learn about Lincoln is to show your kids the list of “strange coincidences” between him and John F. Kennedy. 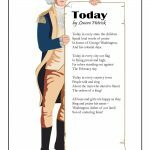 My kids found the list fascinating, which also helped them to remember more facts about both of these great presidents. Both presidents’ last names have 7 letters, while both assassins’ full names have 15 letters. 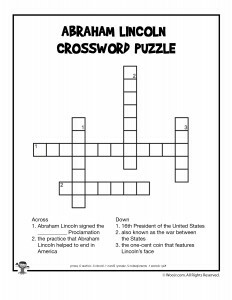 The first name of Lincoln’s private secretary was John, the last name of Kennedy’s private secretary was Lincoln. 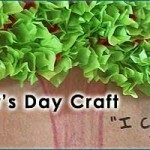 I hope these printables are helpful for teaching your kids and making learning fun!